"Dr. Chung is the best around. He is very knowledgeable and listens to my concerns." "Dr. Chung provided a level of care that goes above and beyond my previous experience." "Dr. Chung is amazing! He is very honest and genuine." "Highly recommend Dr. Chung. He is very knowledgeable and thorough." "Dr. Chung is simply the best dentist I've ever met." "Best dentist in this town! Highly recommended!" "The dentist and staff are very kind and helpful. They are open to any questions." "Dr. Chung is the best dentist ever! He explains everything and answers all questions." 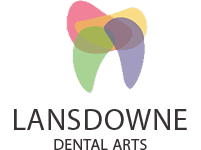 Lansdowne Dental Arts is a world-class dental office that caters to the oral health needs of people in Leesburg, Virginia, and communities all over the Greater Washington, D.C., area. In 2014, the practice’s talented dentist Dr. Jun Chung was named one of the top dentists in America. That distinction came as no surprise to the countless people who rely on him, trust him, and enjoy his company. He and the practice’s friendly, helpful staff make everyone feel at home when they’re in the office, and Dr. Chung delivers results that transform smiles. You can count on Lansdowne Dental Arts to have the most advanced technology in its dental care. Dr. Chung uses state-of-the-art equipment to light up your smile, including digital X-rays, intraoral cameras, iLase® laser dentistry, and CEREC same-day restorations for improved precision and convenience. 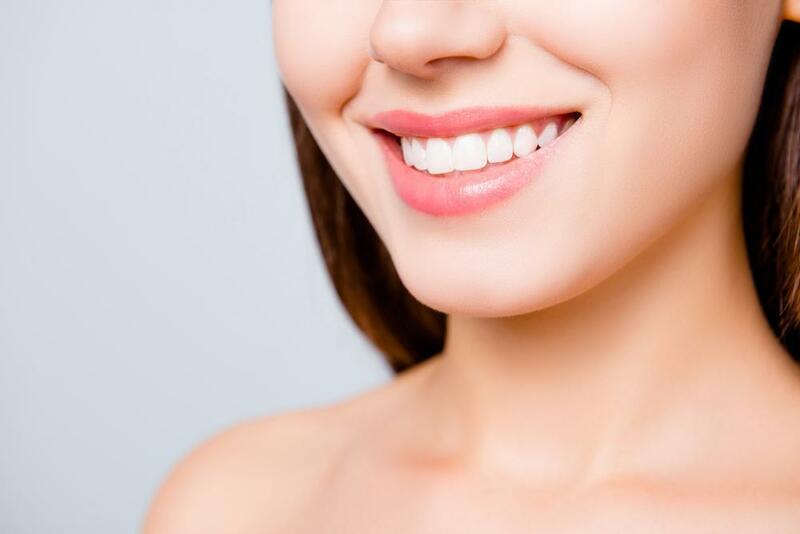 The team specializes in a multitude of cosmetic dentistry procedures, such as implants, veneers, and tooth-saving root canal procedures for a comprehensive, holistic approach. To learn more about how your smile can benefit from the professionals at Lansdowne Dental Arts, call or use the online booking tool today and schedule an appointment at the Leesburg office. We accept most major insurance plans. Please browse our list of the major insurance plans we work with. Please contact our office for further information. We also offer an In-Office Dental Plan and Carecredit. "Dr. Chung is awesome and always takes good care of my teeth! The atmosphere is great and the staff is extremely friendly." "Dr. Chung is fabulous. Very patient and understanding. The office staff provides the best customer service. If you are in need of a dentist, Dr. Chung is the one!" "Dr. Chung is amazing, kind, and with great attention to details. Best service and instructions. Thank you Dr. Chung and the team!" "Dr. Chung is amazing! He is very honest and genuine. You could see that he really loves his job and cares for his patients. Great team! Highly recommended!" "Dr. Chung not only has exceptional technical skills and exacting professional standards, he has the deepest integrity. I highly recommend him." "Dr. Chung is an excellent, caring, and honest dentist. My wife and I have been seeing him for 3 years now and very satisfied with the service." "Dr. Chung and his staff are very professional and courteous. They are always on time with appointments and thoroughly explain options and treatments beforehand." "I am very impressed with the level of professionalism and customer service I received from Dr. Chung and his staff. I would definitely recommend them to anyone."